This video is dedicated to the die hard duck hunters, the Z-Unit travels all over hunting ducks of all species, this DVD shows the life-style and friendship built in Duck Camps all over North America. Stops include Northern Saskatchewan with Buck Paradise Outfitters, Arkansas, Tennessee, Missouri, Idaho and Louisiana. 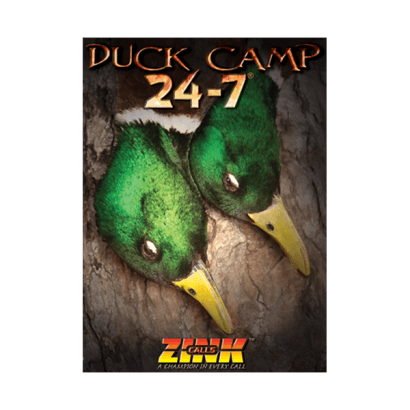 Featuring Fred Zink, Field Hudnall, Clay Hudnall, Jimmy Wren and special guests, Warren Coco, Justin Tackett, Tony Vandemore, Chad Belding, Chris Aiken and Drew Davis This is an all day every day duck DVD with great calling, top shelf Labradors and a lot of helpful tips along the way. 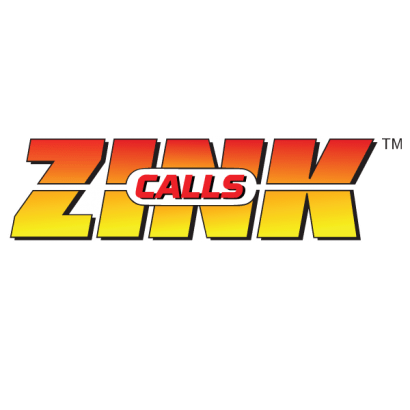 This Duck Camp 24-7 DVD by Zink Calls will get your blood pumping to get out there!